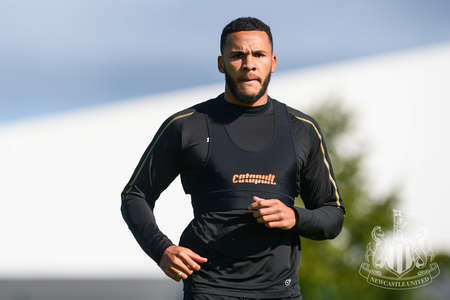 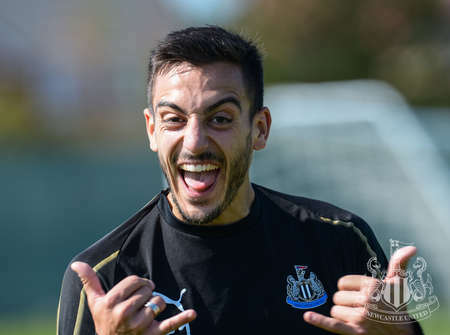 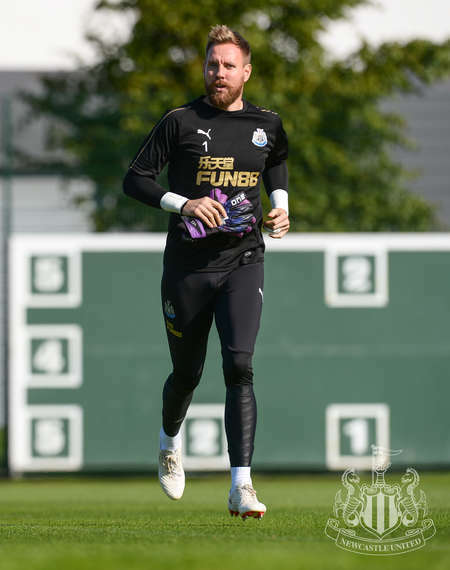 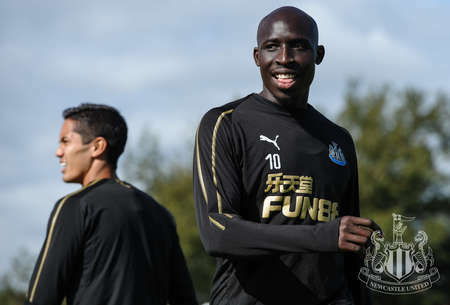 While some of Newcastle's players are currently away on international duty, those who remain on Tyneside have been training as usual this week. 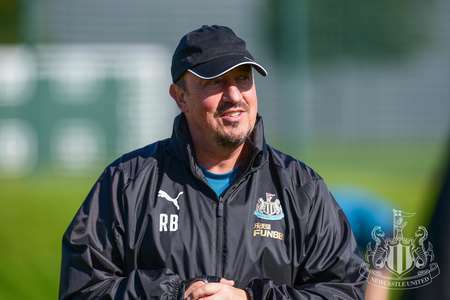 The likes of Jamaal Lascelles, Isaac Hayden, Yoshinori Muto and Federico Fernández worked under the watchful eye of Rafa Benítez at United's Benton base. 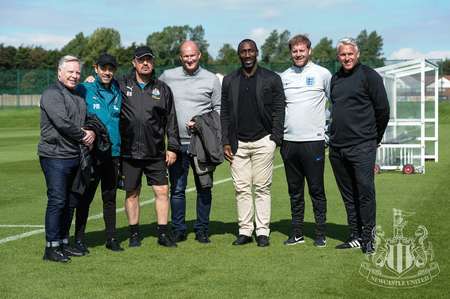 And the Magpies manager - who attended the UEFA Elite Club Coaches Forum in Nyon on Tuesday - invited a handful of other coaches to Newcastle's training ground on Wednesday and Thursday. 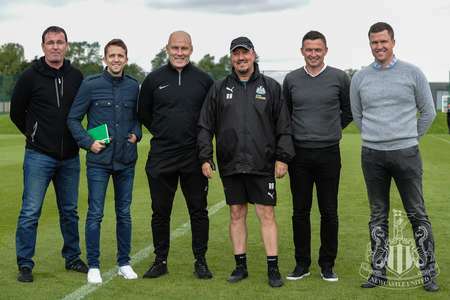 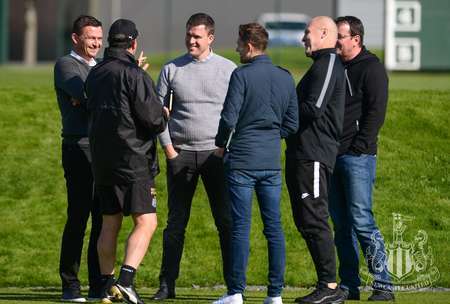 Nick Daws, Lewis Dickman, Simon Grayson, Jimmy Floyd Hasselbaink, Sammy Lee, Gary Bowyer, former United defender Gary Caldwell, Paul Heckingbottom, Scott Rogers and Jon Whitney spent time observing sessions as part of a League Managers Association (LMA) visit. 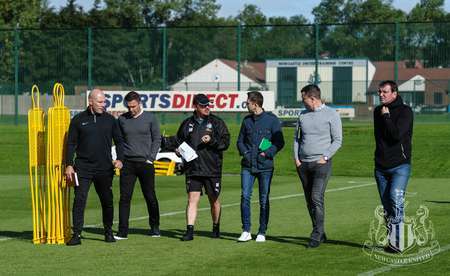 As well as seeing how United prepare during the week, they also got the opportunity to talk at length to Benítez.